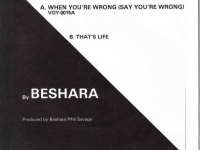 Recorded at Outlaw Studio, When You’re Wrong is a 2 Tone influenced song but it sounds more authentically sixties. 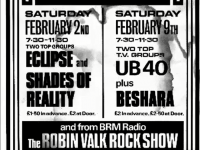 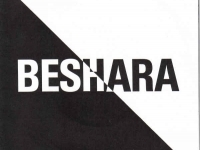 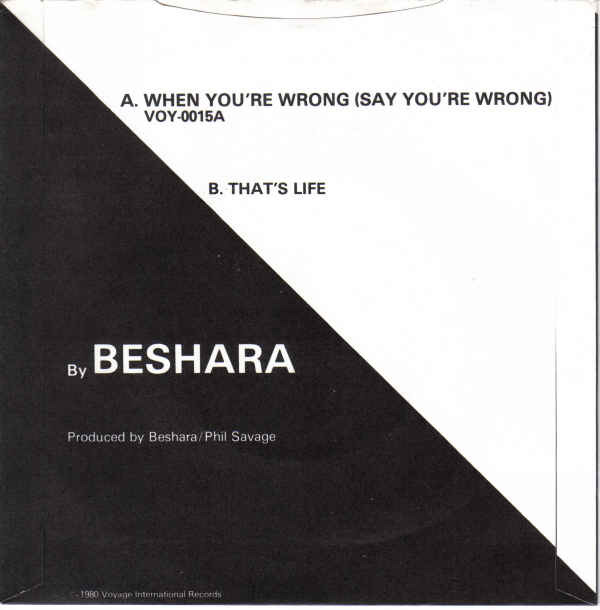 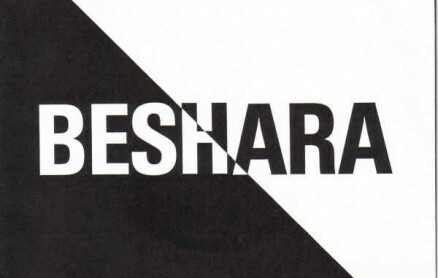 It was the first Beshara song to be played on the radio and it was played by the late John Peel. 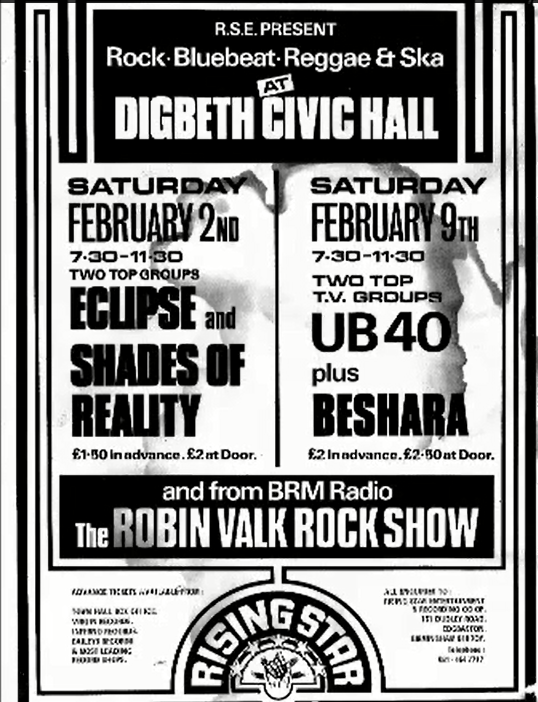 It’s also a song that some said at the time, would have been a hit if it had been released on the 2 Tone label. 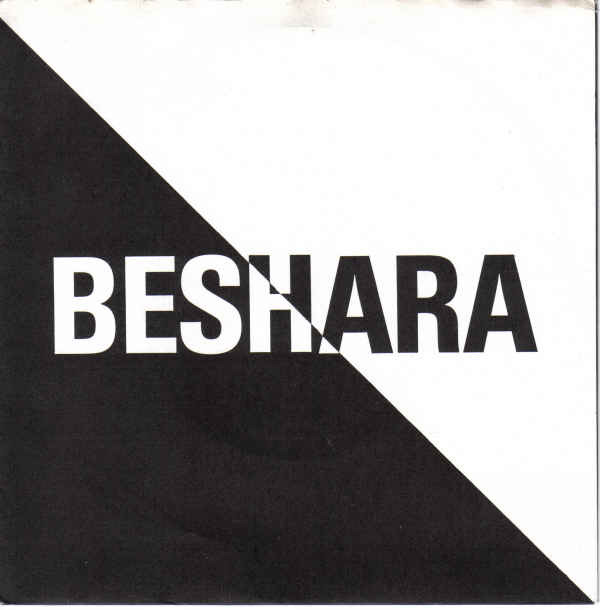 I recently discoverd this band and song thanks to the Steve Lamacq show.